Listen to a group of local talented singers know as the Hilltown Harmony. They will be performing your favorite "oldies" this Saturday May 31st at 3:00 p.m. Located at Trinity Church on Severance Street in Shelburne Falls. 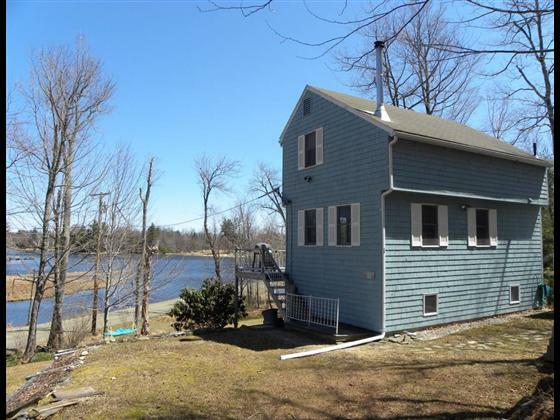 Delightful Cottage overlooking Water Views! 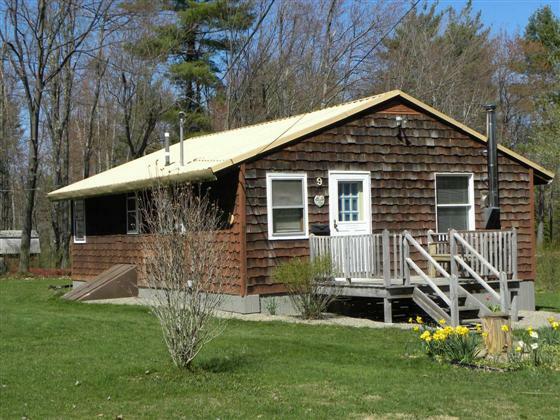 4-Unit Apartment Building in Shelburne Falls! 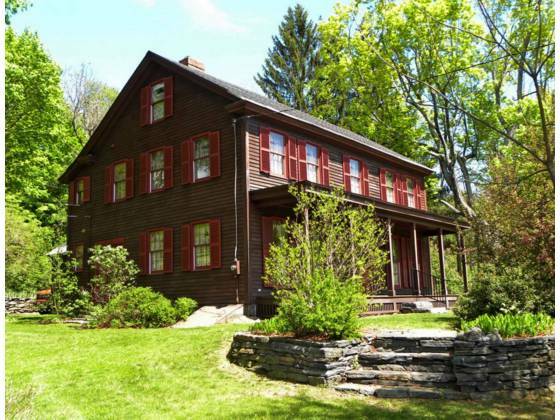 Graced by the beautiful Deerfield River and internationally known Bridge of Flowers, is a rare opportunity waiting for that special entrepreneur. 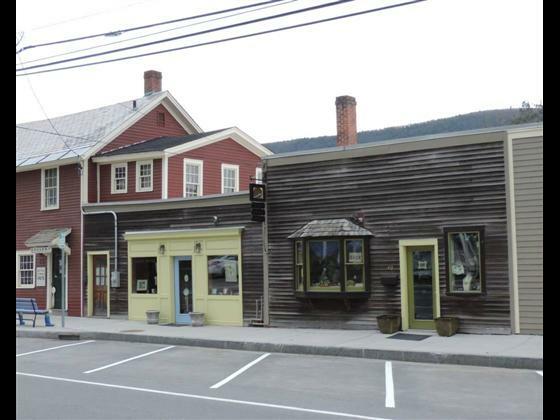 If you have been looking for that unique retail space in the quaint village of Shelburne Falls, wait no longer. This commercial condominium offers 1,283 sq ft of retail space that could easily be converted into two spaces or keep as one. Since ownership, the Seller has completed many updates including, new furnace, new wiring, installation of energy efficient windows and new carpeting. Also recently painted the floors and exterior and a new roof will be done prior to closing. Relax on the deck overlooking the river and enjoy the natural beauty that abounds. It is easy to see why Shelburne Falls was selected as one of the 100 Best Small Art Towns in America.